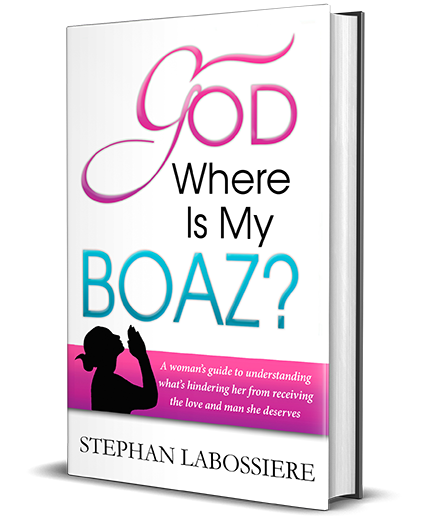 "GOD WHERE IS MY BOAZ?" "I didn't want to put it down! 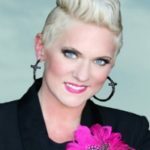 God Where Is My Boaz? is an awesome, insightful read. I would highly recommend this book to every single woman whose desiring to be married. It's not easy to wait on God, this book is going to help you tremendously in your preparation season. I love the fact that it's coming from a wise mans heart. Buy it! You won't be sorry!"